When you rent a car, your mind is probably on your vacation or business trip—not on what you’ll do if you have an accident. Fortunately, handling an accident in a rental car is similar in several ways to handling an accident in your own vehicle. Here’s what you need to know to streamline the process and avoid complications. Follow the same steps at the accident scene as you would in any vehicle. Check to see if anyone is injured, clear the roadway if you can, and call 911. Exchange information with other parties involved in the accident. If you can, take photos, make notes, or draw a diagram of the scene and any damage to the vehicle. When you talk to police or others, stick to the facts: what happened, who was involved, and so on. Do not admit fault, even if you think you were responsible. As soon as you can, leave the scene and see a doctor. As soon as you can, call the rental company. Check the inside of the glove box for an emergency number. Also, review any insurance policy through the rental company, as well as your own auto insurance policy for details. Contact your own insurance company. Inform your own insurance company of the facts, just as you would in any accident. 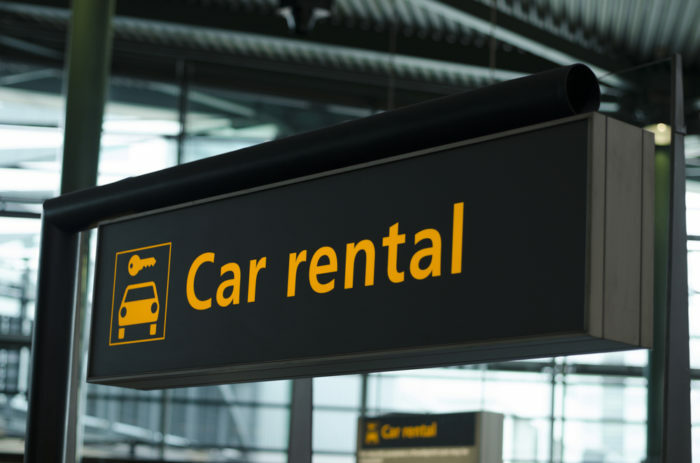 Ask about your collision and comprehensive coverage, which may help cover the rental car. However, do not agree to give a recorded statement or discuss fault or the extent of your injuries. Instead, consider talking to an experienced attorney who can help you deal with insurance companies. If you have been injured in a rental car accident, don’t hesitate to seek the assistance of an experienced New Jersey accident attorney. Your lawyer can help you protect your legal rights, understand the law as it applies to your situation, and fight for the compensation you deserve.